You can’t build the “biggest kids area” in the world without bringing in some new rides. Planet Snoopy at Kings Dominion in Doswell, VA received the first new ride for it’s expanded kids section. Once it’s open, the new kids area will be the biggest in the world. Today Woodstock, the little yellow bird from the Peanuts gang arrived in the form of “Woodstock’s Whirlybirds”. Kings Dominion is excited to announce the first of its eight new rides in the bigger, better Planet Snoopy – Woodstock Whirlybirds – has arrived at the Doswell theme park. 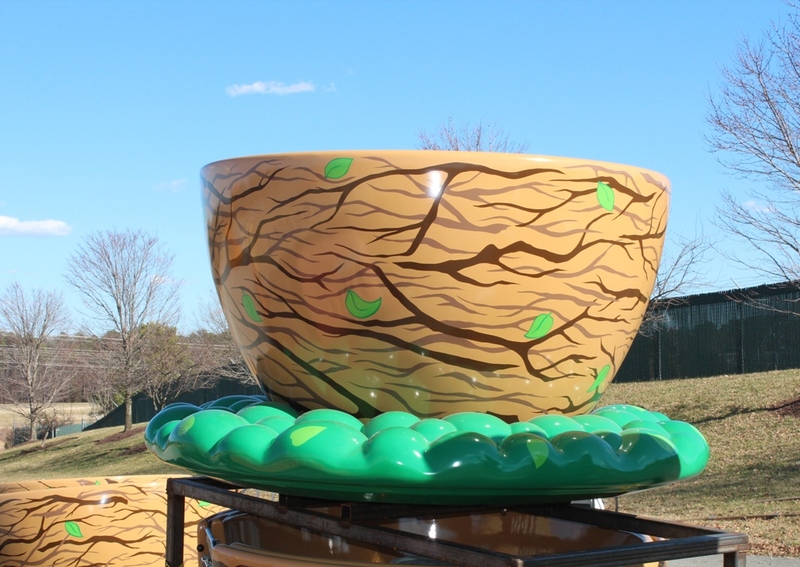 Woodstock Whirlybirds will feature six, four-passenger teacups that will take families for a spin with a new Woodstock twist. 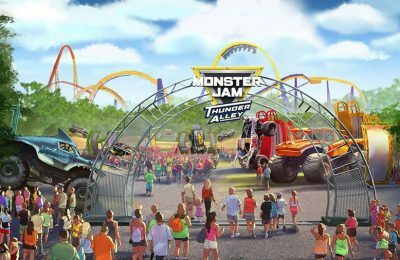 Kings Dominion will unveil its bigger, better Planet Snoopy in the spring, which will boast eight new rides and span nearly 14-acres. 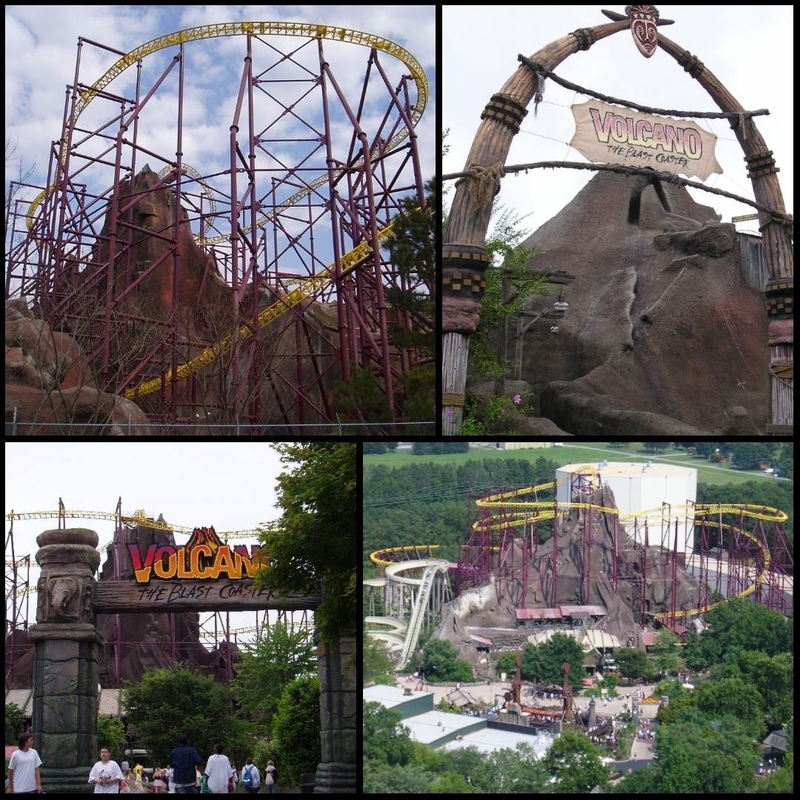 The remaining seven new rides are expected to arrive at the park within the next two weeks. For more information on Planet Snoopy, including tickets to Kings Dominion, visit the official website!